Amazing burger deals in Bristol – 2 for 1 is back! It’s back! So popular, we only do this deal once or twice a year. 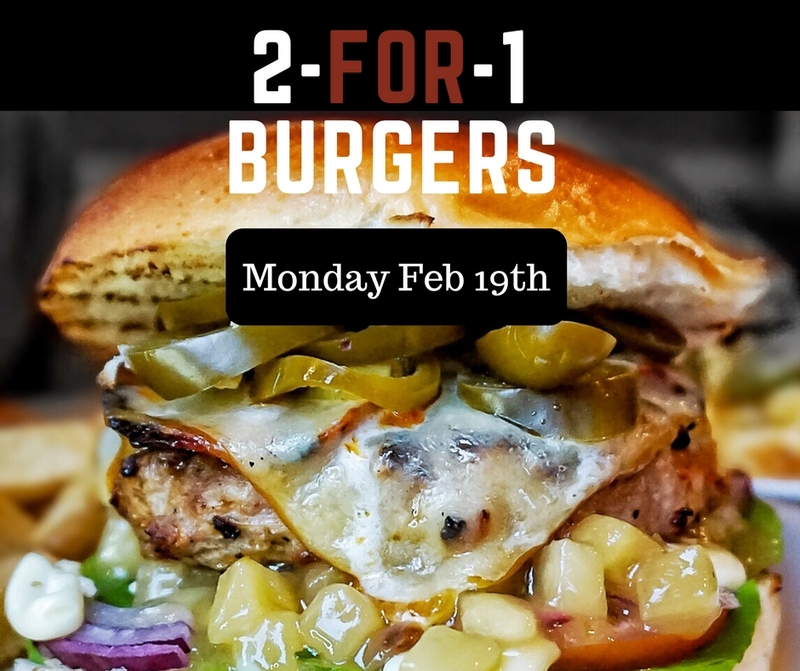 2 for 1 burgers in all 3 of our Bristol restaurants on Monday Feb 19th. The offer applies to burger, 2 sauces and 1 side. Incredible value! Our menu has the widest range of burgers, sauces, toppings and sides of anywhere you’ll find in Bristol (possibly anywhere at all??) We also do monthly specials so you really don’t need to compromise. We don’t compromise on quality or service so why should you?